As the holiday season continues to roll along (quickly, we might add! 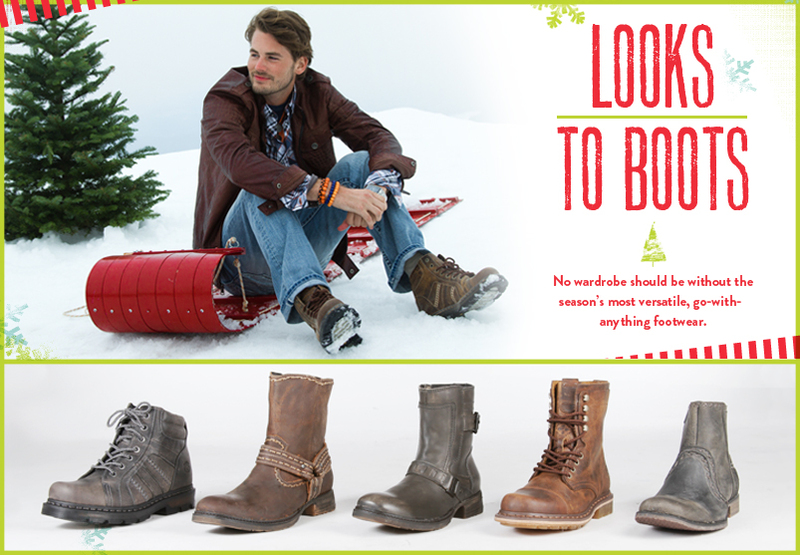 ), we thought maybe we could help you do a little ‘sole’ searching on the men’s side of things! Check out our Soles of the Season shoe guide and maybe find a pair to give or get!